If you've been playing sax for a little while, you are probably eager to learn some familiar songs. 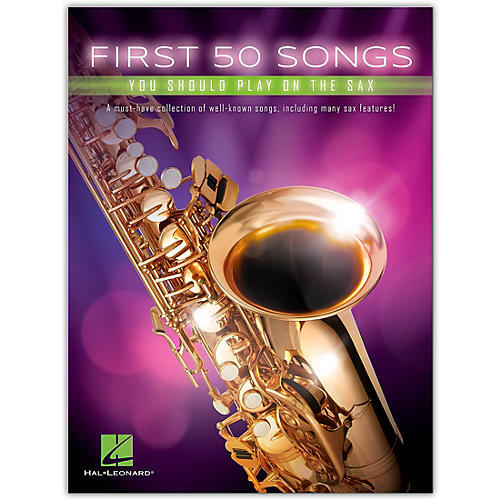 This book includes a wide variety of favorite songs, from pop hits and movie themes to classical melodies and folk songs, many of which originally featured sax! Songs include: All of Me · Baker Street · Circle of Life · Deacon Blues · Fly Me to the Moon (In Other Words) · The Godfather (Love Theme) · Hallelujah · In the Mood · Just the Two of Us · Maneater · The Pink Panther · Songbird · Tequila · Yakety Sax · and more.